You want to be taken seriously, right? You've spent days researching the perfect topic for your e-book and coming up with the perfect angle for your content. Then you spent more time researching and writing. 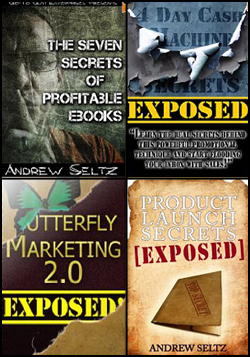 The last thing you need is for a cheesy looking ebook design to make you look like a newbie. 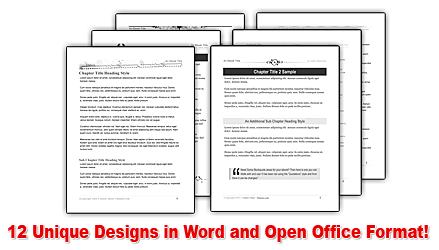 If you've been searching for solid, pre-made ebook template layout designs available for MS Word and Open Office, then the e-Book Template 12-Pack is a package you must have. There's absolutely no restrictions on how many times you can use these templates. Use them for any number of ebook or short report projects. Use them any time you want, as many times as you want - even if you are creating ebooks for clients. ...Download the Ebook Template 12 Pack right now. Open the templates and check out the quality - maybe even knock out a quick e-book or two. 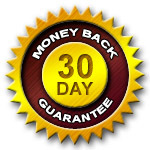 If you do not think you received at least twice the value of your investment, I demand that you request your money back immediately. Better still, take 30 full days to put these templates through their paces if you are not happy, I will cheerfully and promptly refund your full purchase price. What Exactly Is An Ebook?